WARNING: Graphic Language | Viewer Discretion Advised! Spring, Texas – July 16th, 2017: Both parties walked away with minor injuries after a motor vehicle accident in South Montgomery County. The accident happened at the intersection of the Grand Parkway and Birnham Woods Boulevard. 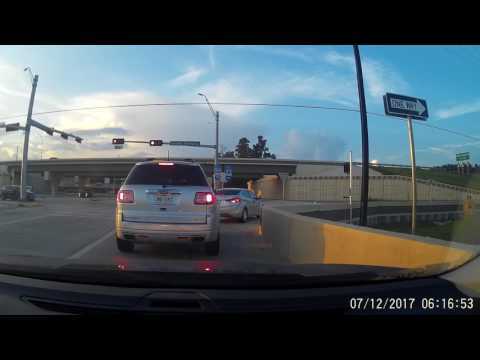 According to witnesses, the silver vehicle ran the stoplight while traveling north on Birnham Woods, striking a vehicle traveling westbound on the frontage road of the Grand Parkway.